Streator Township High School District 40 reported 1,217 suspensions for 2016-17, according to the latest student discipline report by the Illinois State Board of Education. According to the report, the district expelled or suspended 1,217 students during the year. That equates to 129.1 percent of the 943 students enrolled. Of the 1,115 in-school suspensions, 539 were given to boys and 576 were given to girls, all of whom were high schoolers. 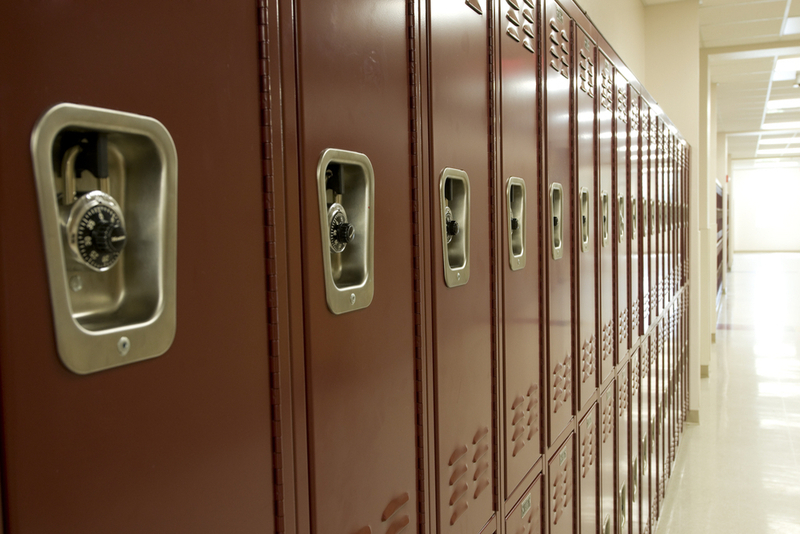 The district reported that most in-school suspensions were given for unspecified reasons. The category includes 1,102 incidents. There were seven incidents of violence that caused physical injury. For 1,099 incidents, students were suspended for a day or less. Of the 102 out-of-school suspensions, 68 were given to boys and 34 were given to girls, all of whom were high schoolers. The district reported that most out-of-school suspensions were given for unspecified reasons. The category includes 56 incidents. There were 34 incidents of violence that caused physical injury. For 42 incidents, students were suspended for 3-5 days. Want to get notified whenever we write about Streator Township High School District 40 ? Next time we write about Streator Township High School District 40, we'll email you a link to the story. You may edit your settings or unsubscribe at any time.